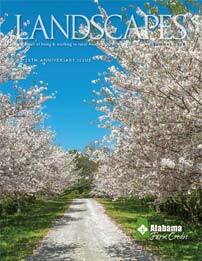 Alabama Farm Credit had a successful year in 2018, and we were pleased to share our earnings with our borrowers by returning 62.05 percent of last year’s patronage sourced net income as patronage. Based on the cooperative’s solid performance in 2018, AFC’s Board of Directors has declared a record $9.38 million cash patronage payment to our stockholders. This cash patronage will be paid to the stockholders on March, 21, 2019. 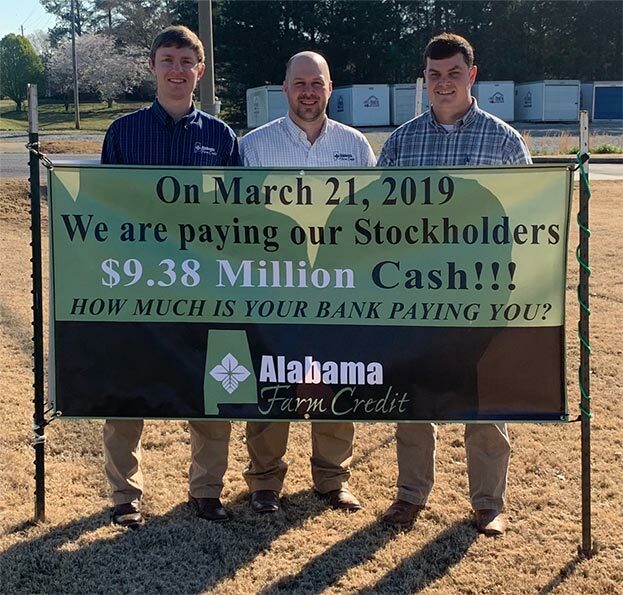 Alabama Farm Credit has a long history of paying patronage — we have returned more than $82.4 million in patronage to our stockholders since 1999. Patronage is a cornerstone of the co-op business model: It lowers our borrower’s effective interest rate and reduces the cost of borrowing. It’s our way of putting money back in our stockholder’s pocket.